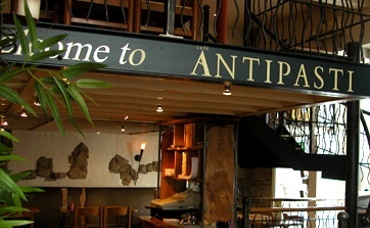 I visit this restaraunt with a group of old colleagues at least twice a year. 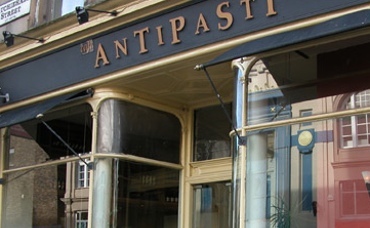 Antipasti is a great location for us as it is just off the motorway and its a lovely meal. We normally get a table up the back of the restaurant but this time we were placed at one of the long tables at the front door but found it to be a bit chilly everytime the door opened. 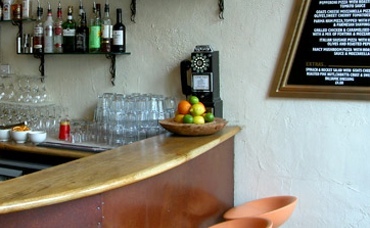 We were also right next to the bar area where there was a lot of loud bangs - i think it might have been the coffee machine filter being cleaned out (just don't know) but everytime it happened we got such a fright, as it was REALLY loud. 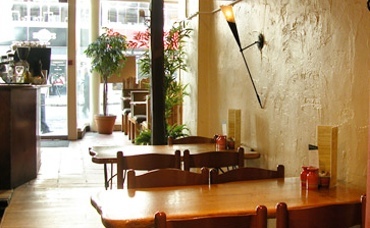 At the moment it hasn't changed our mind about the place, it was a fantastic meal and the staff were soo friendly. But will definetly be making a point of asking not to be sat at that table again.